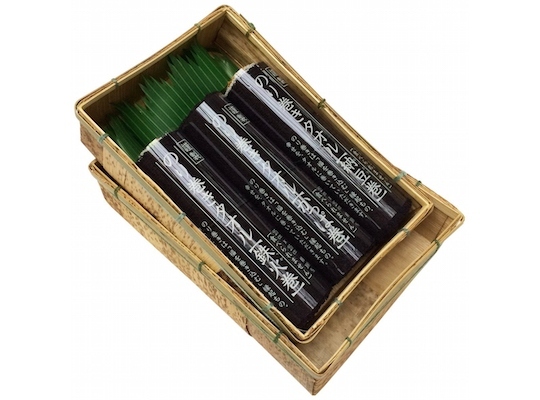 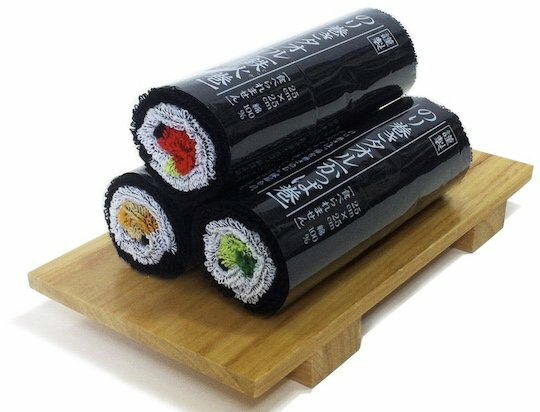 The three towels in the Norimaki Sushi Roll Towel Gift Set come in a dry bamboo leaf-style wrapping traditionally used for serving sushi. 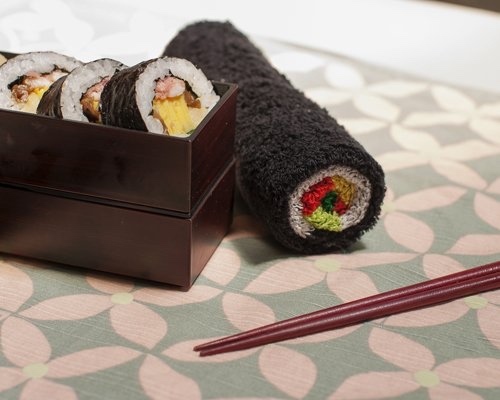 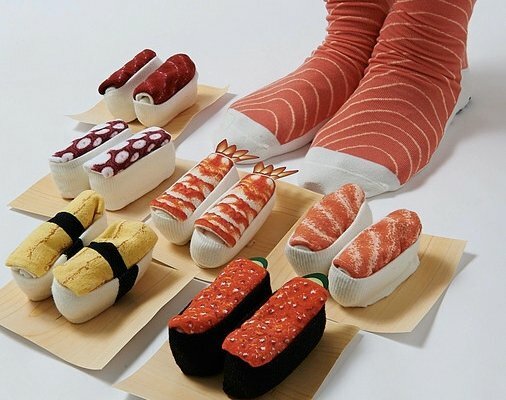 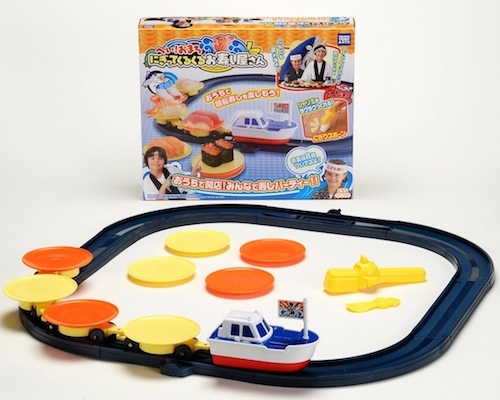 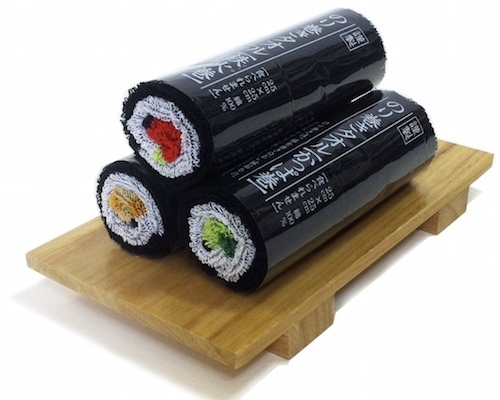 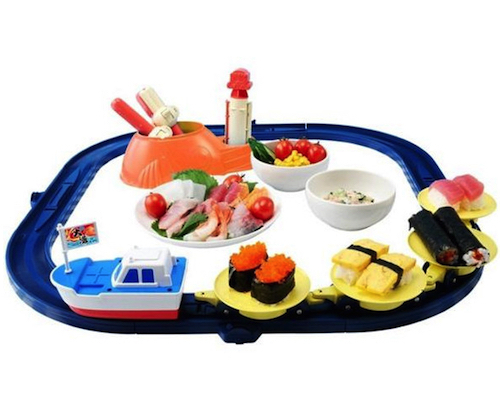 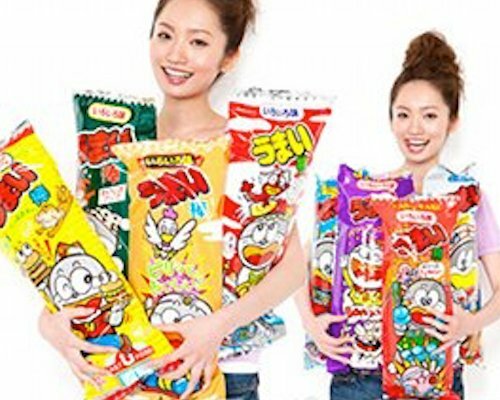 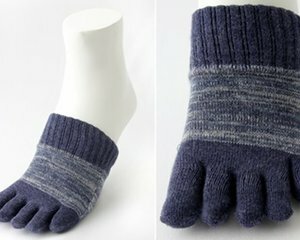 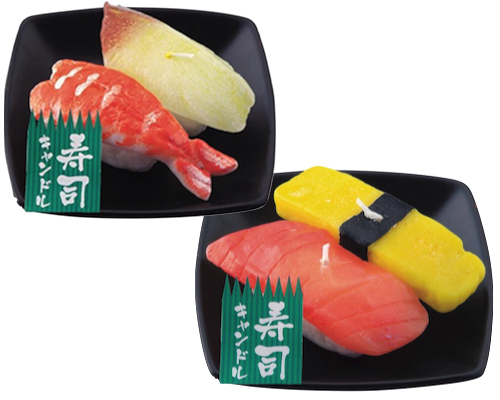 At first glance, the three "sushi towels" look like norimaki (sushi roll with seaweed), complete with the colorful filling for natto-maki, kappa-maki and tekka-maki rolls. 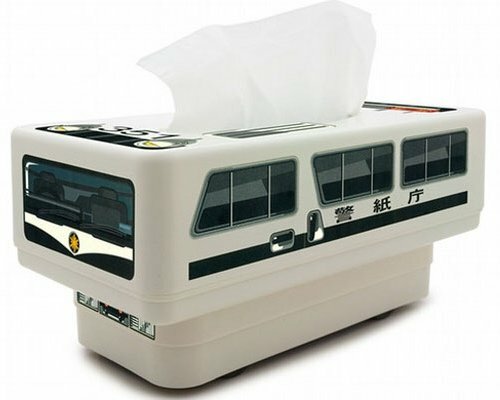 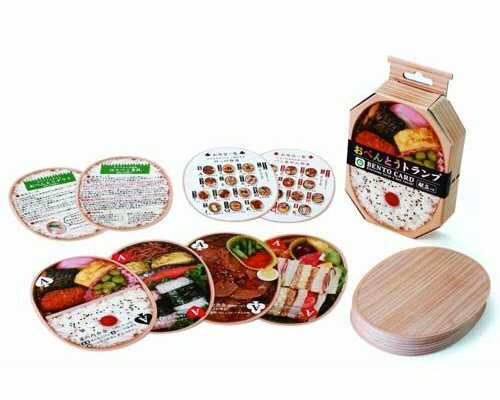 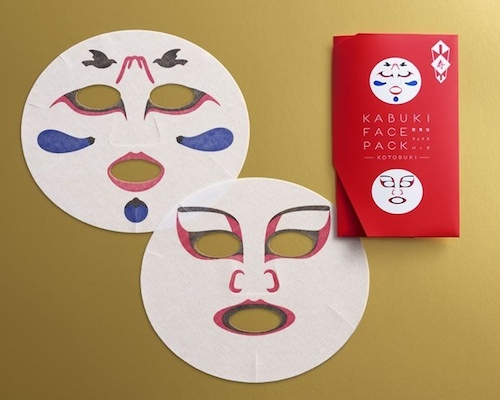 But despite the "bento" lunchbox packaging, these are actually three small towels that would make a great present for someone with a culinary bent.